For those of you who love ice cream here is a great deal. Every month with 31 day Baskin-Robbins will have scoops for $1.31 on the 31 of the month. So May 31 you can get your scoop for only $1.31. Great way to kick off Summer. Finding an AIP crunchy treat that is 100% compliant can be hard. Today my AIP friends look what I found at Kroger!!! 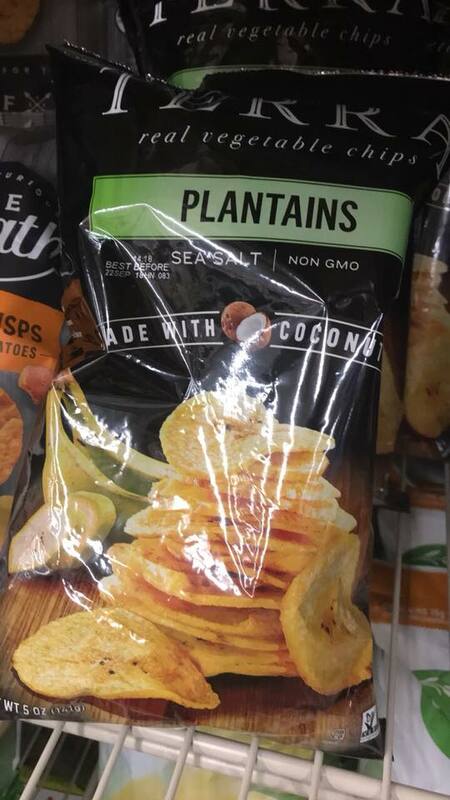 100% compliant plantain chip for only $2.50 a bag. They are very good. This is a recipe that is always a hit even with my non-AIP friends. 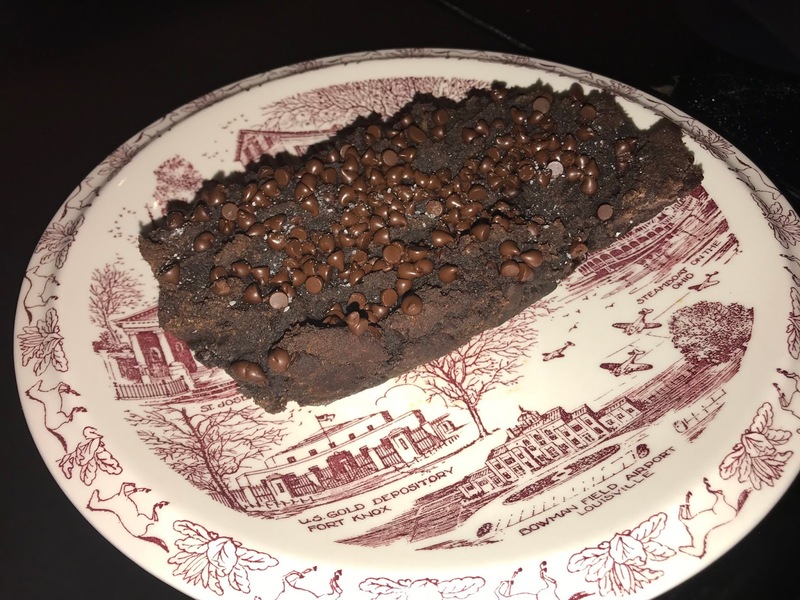 I made this recipe up so if you want all those fancy nutrition facts you often see on recipes you will not find those here. In a small bowl combine coconut flour, tapioca starch, cocoa, salt, cinnamon, baking soda and baking powder; set aside. I win no prizes for my food photo skills but my food is very yummy! *All post on this blog were written by a dyslexia mind. Love me even when I miss something that clearly needs to be edited.